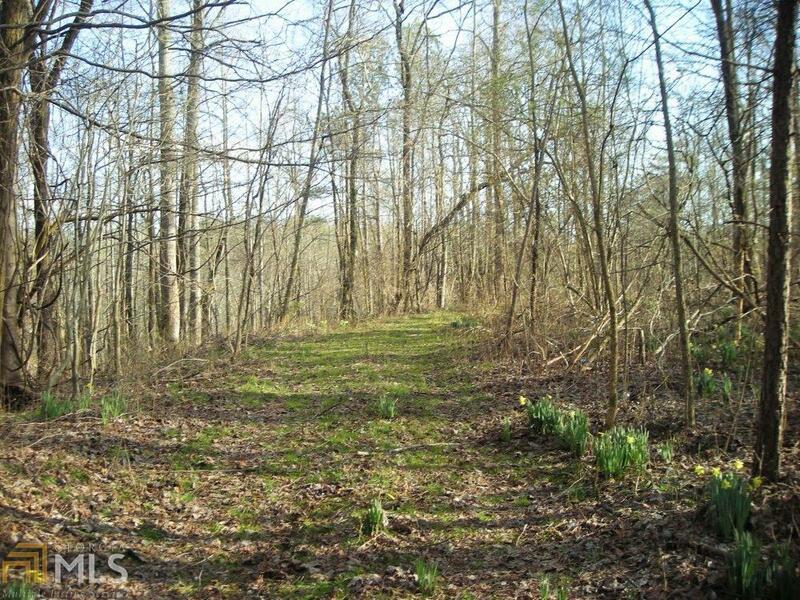 This 60 +/- acre tract is located along Highway 136 just north of Jasper and east of Talking Rock. 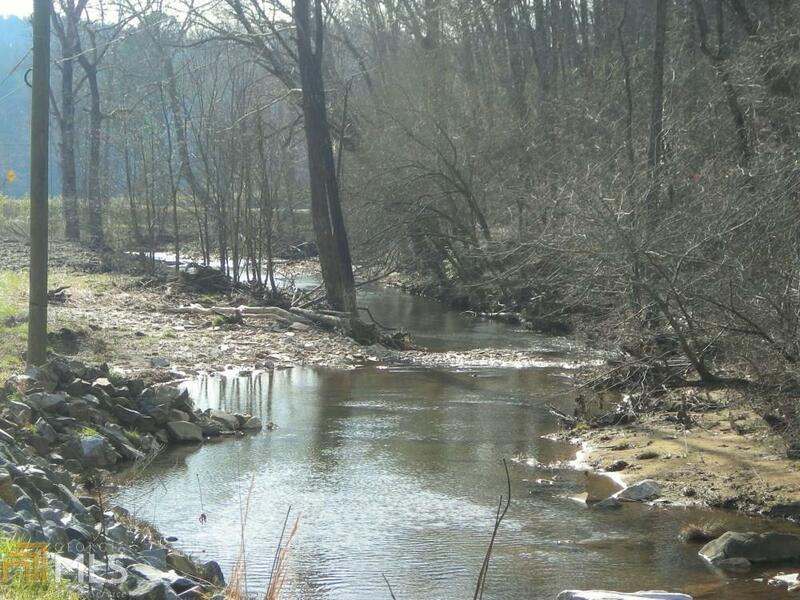 It is only minutes from Highway 515, 30 minutes from the Blue Ridge Mountains, and less than 90 minutes from Atlanta. 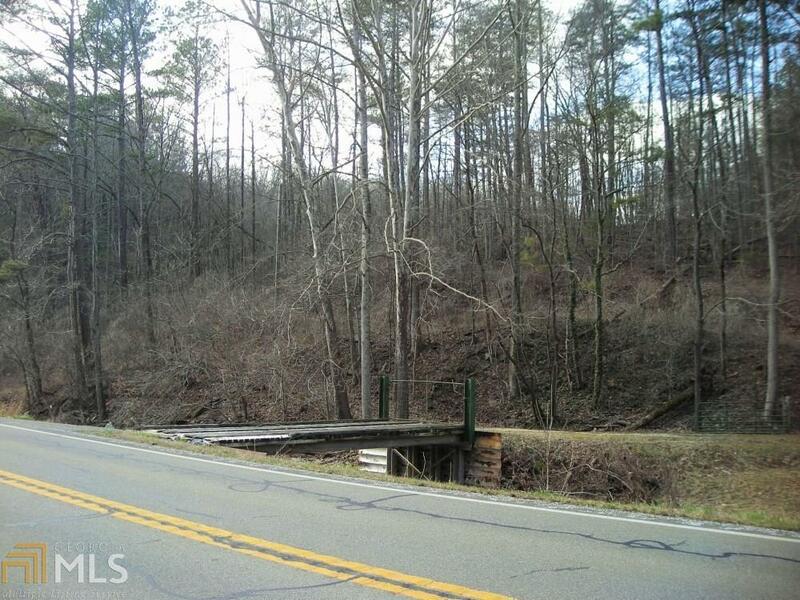 The perfect location for a mountain home or residential development! Could also be used for hunting, etc. The land features rolling slopes with an abundant mixture of hardwoods and pines attracting an assortment of wildlife. 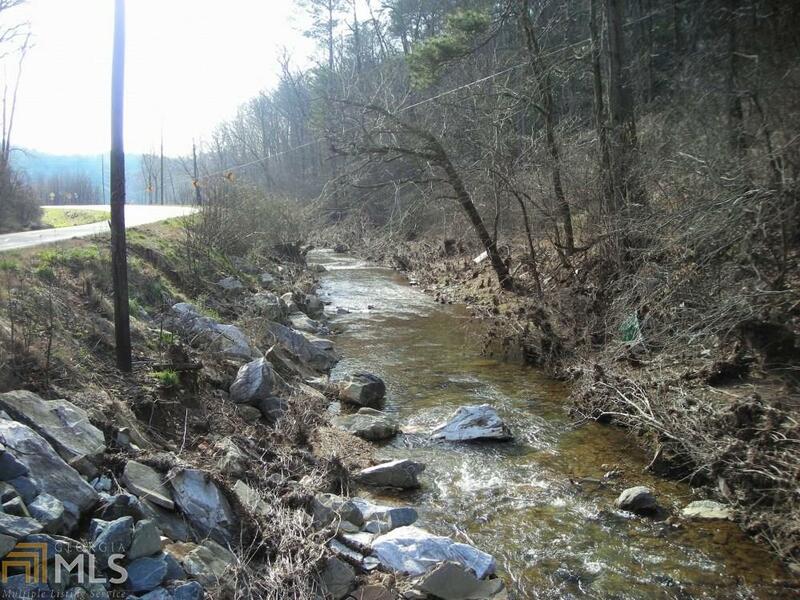 There is over 800 feet fronting the property along Highway 136 with a large creek running the entire length. The back of the tract is bordered by 1,800 feet along Bull Gap Road. This is an excellent opportunity for a residential developer. It is also suited for recreation, timber investment, or a custom home. Listing provided courtesy of National Land Realty. © 2019 Georgia Multiple Listing Service, Inc. All rights reserved. Information Deemed Reliable But Not Guaranteed.